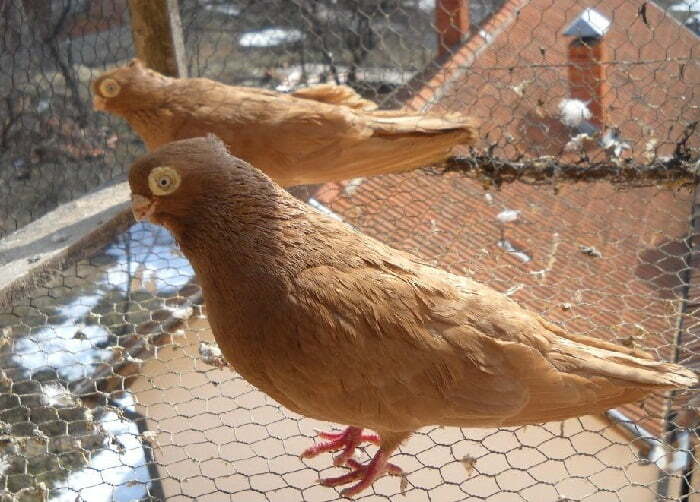 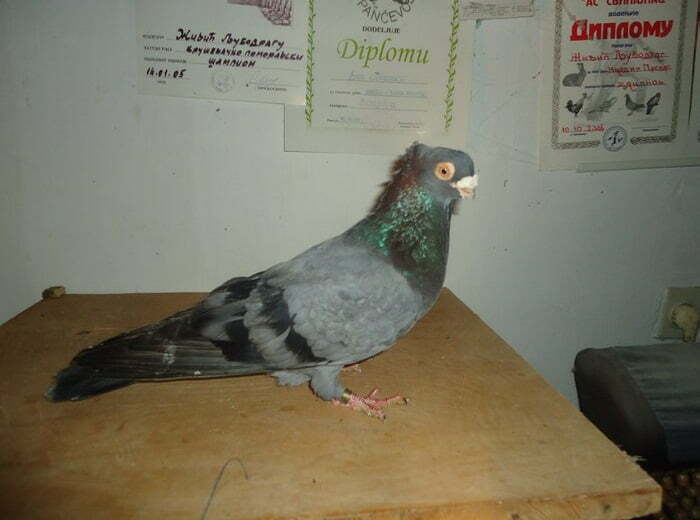 Krusevac tumbler Fancy pigeon – or also known by the names: Krusevacko Pomeravski Tümmler, Culbutant de Krusevac, Крушевац-Моравский Голубь – is a variety originally from Serbia, but developed later in Yugoslavia in the 1980s. 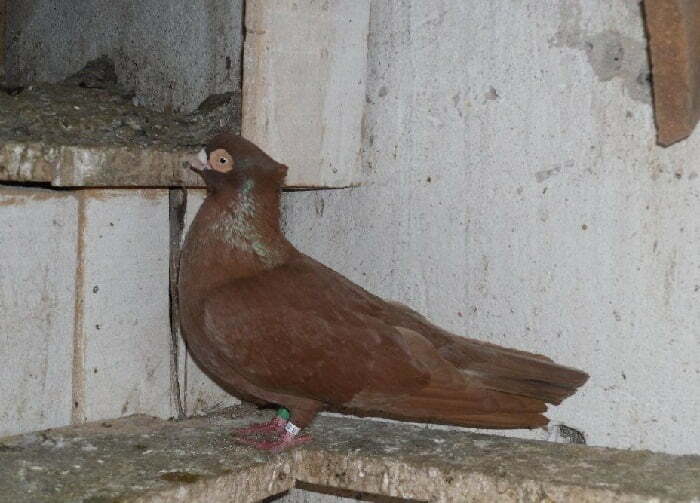 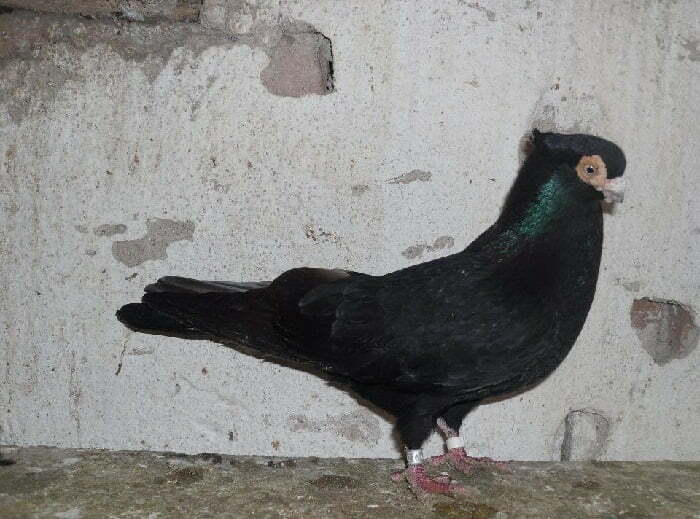 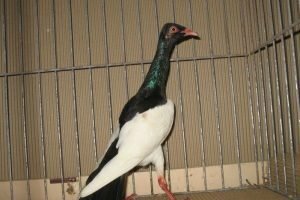 This variety which is classified into the type of Tumbler, Is believed to have a mixture of blood with several races, including Serbian Highflyer, Nisch, Barb and others. 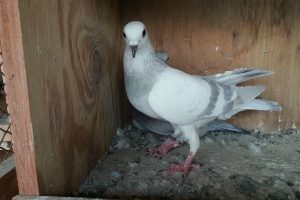 This variety is quite popular in its home country, although information about its presence is still limited, recognizable because of its good flying ability, and a quite unique and interesting appearance.